The Northern Kentucky Tribune and PEN America hosted a community conversation to identify issues of local importance, gaps in news coverage and service, and the role of citizen journalists within the northern Kentucky media landscape. We touched on major issues such as the opioid epidemic, economic development, social service needs, schools, state legislative issues, poverty, hunger, and homelessness. The day also included training on citizen journalism and information on how the news gets made. 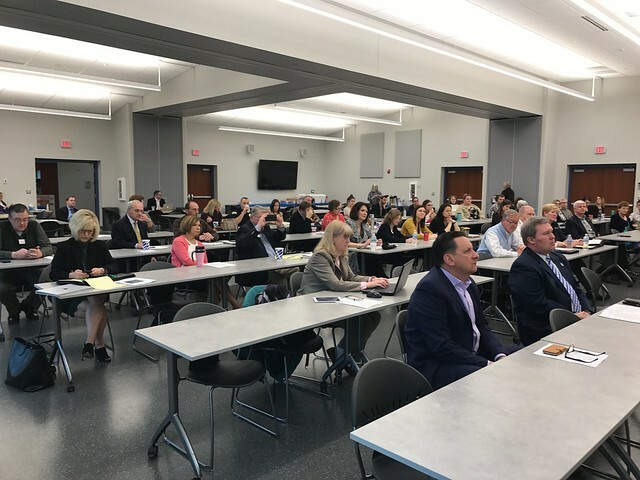 Conversation leaders included Judy Clabes, Northern Kentucky Tribune; Dave Schroeder, Kenton County Public Libraries; Brent Cooper, Northern Kentucky Chamber of Commerce; Mike Philipps, a retired newspaper executive; and a panel of local-issue experts. All were welcome. This was a free event and free lunch was provided. 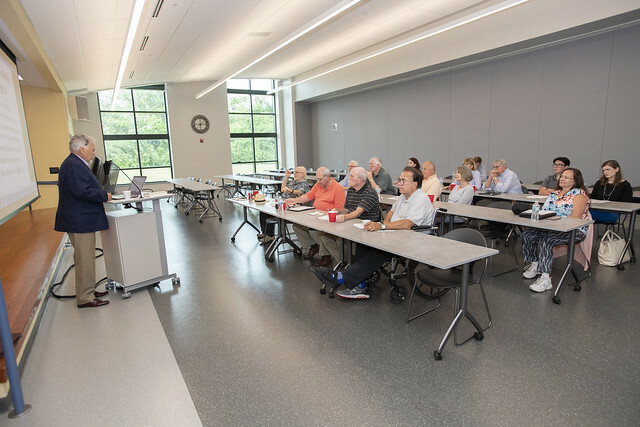 Due to the success of this event, the Norther Kentucky Tribune hosted a follow up community forum on “Fake News” on May 30, 2018. See below photos from that event.